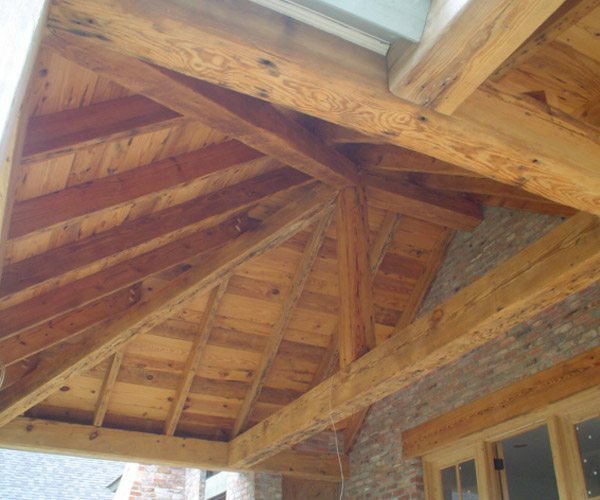 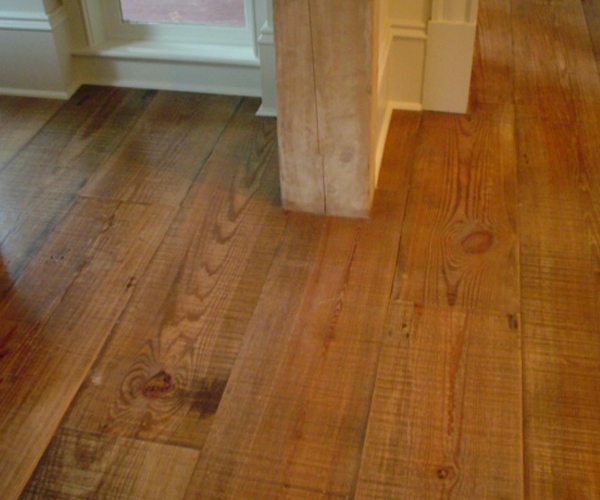 Christian owned and operated since 1981, we specilize in all types of Cypress lumber, Cypress beams, and Wide Plank Heart Pine flooring. 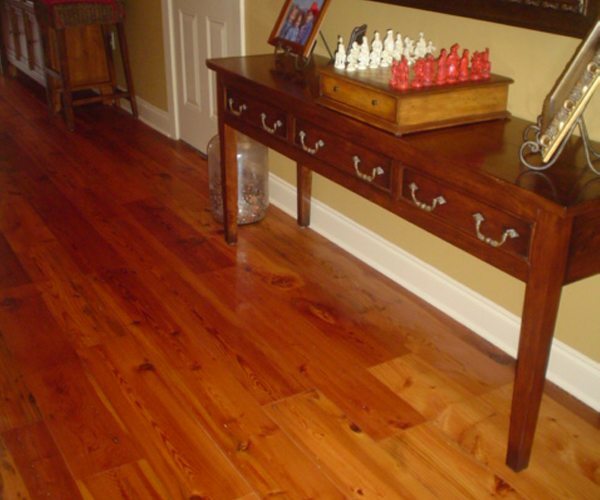 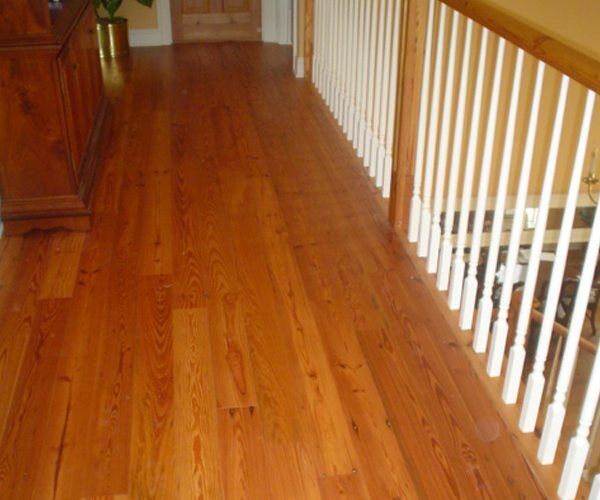 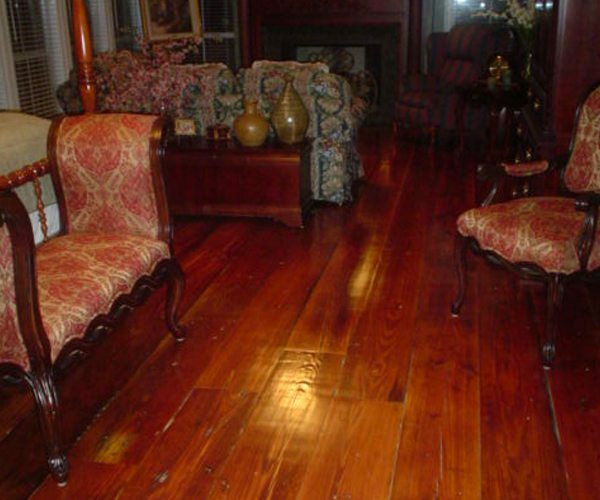 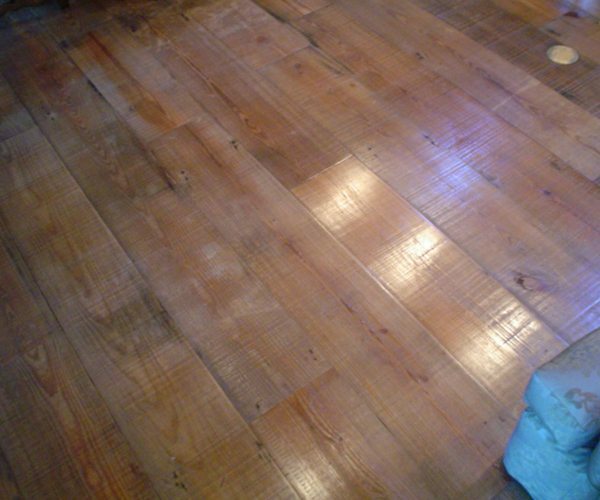 We also stock Sinker Cypress, Pecky Cypress, Antique Cypress, Cypress plywood and many other species of lumber. 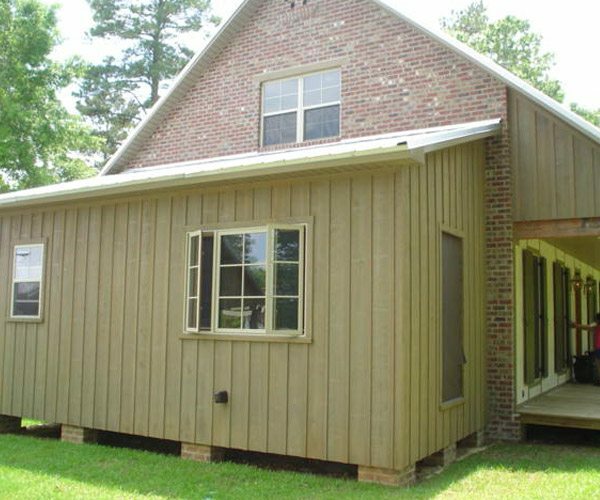 We stock several types of siding and paneling or we can custom mill to your specs. 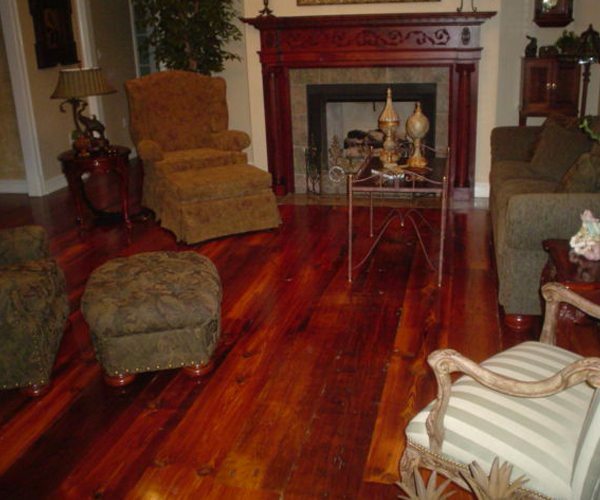 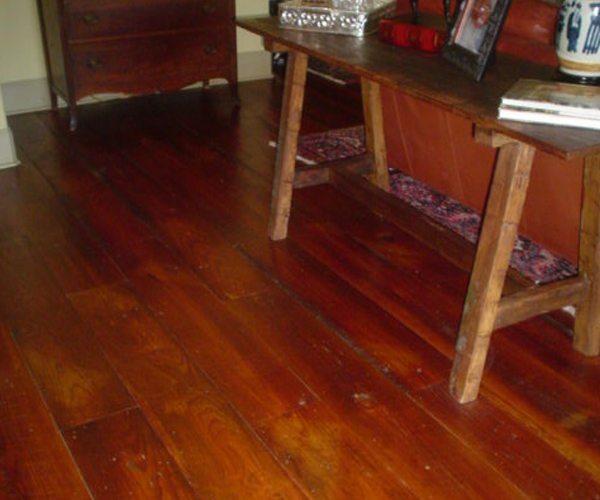 Cajun Cypress and Hardwoods, where Jesus is Lord.